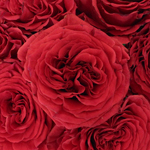 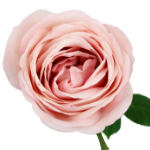 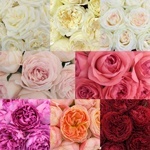 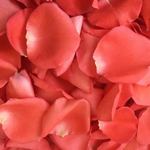 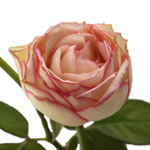 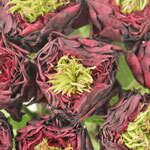 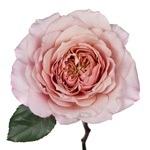 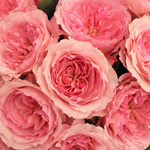 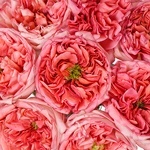 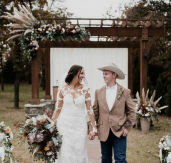 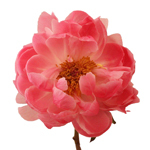 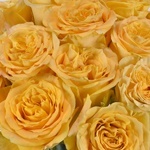 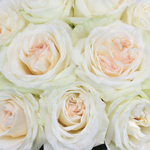 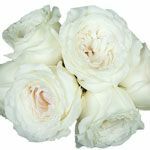 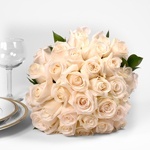 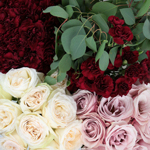 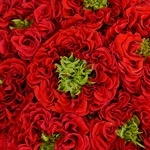 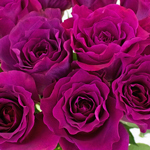 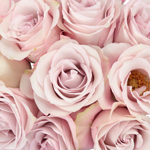 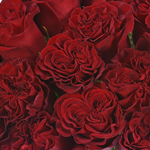 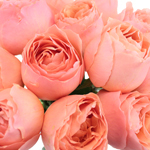 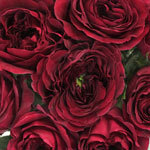 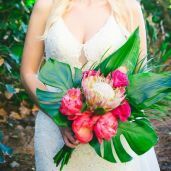 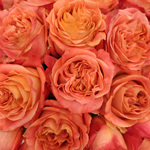 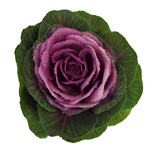 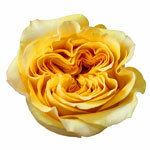 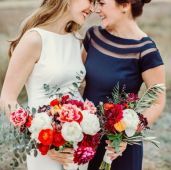 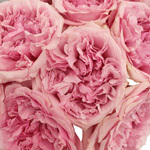 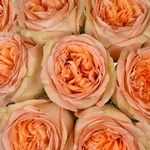 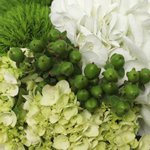 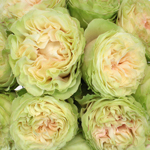 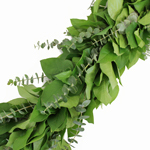 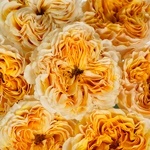 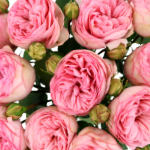 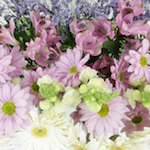 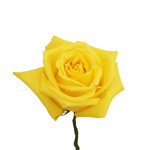 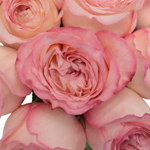 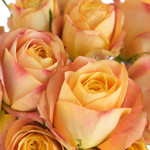 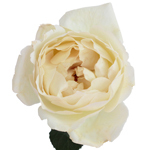 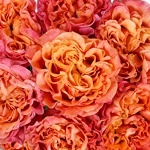 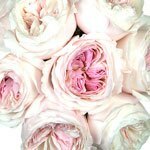 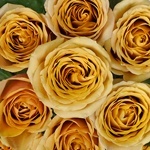 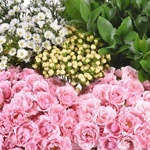 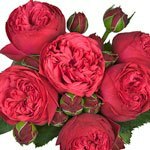 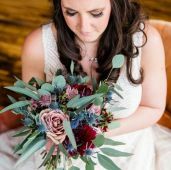 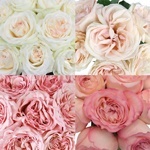 Find your gorgeous Garden Roses at FiftyFlowers.com! 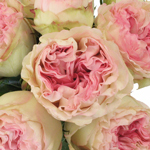 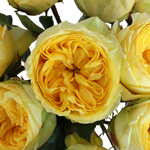 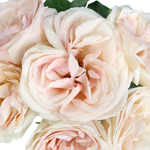 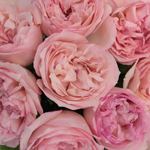 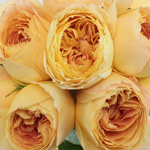 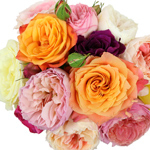 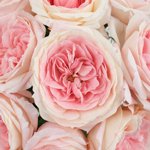 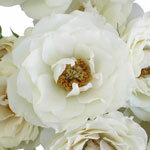 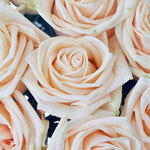 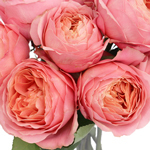 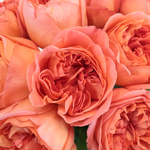 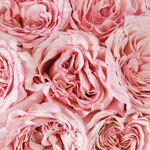 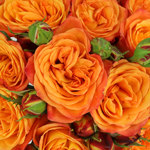 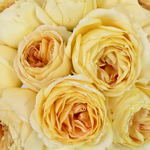 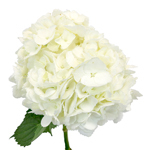 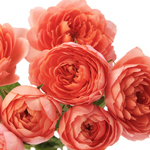 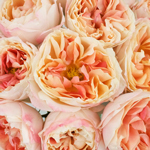 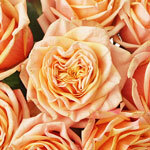 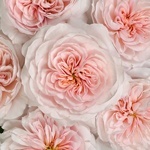 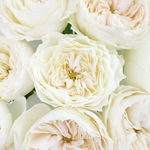 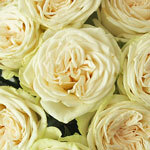 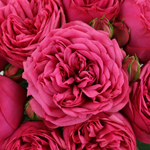 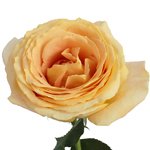 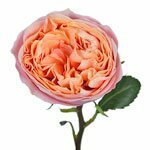 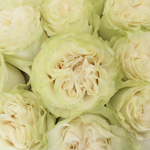 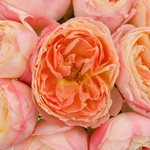 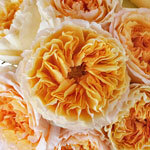 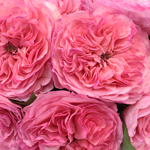 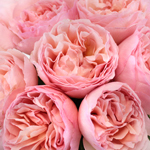 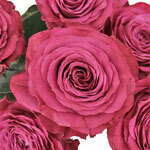 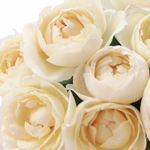 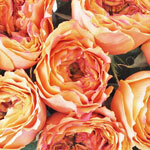 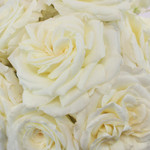 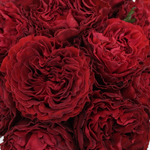 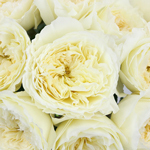 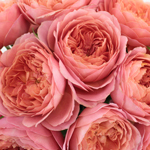 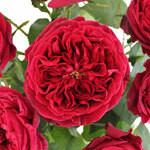 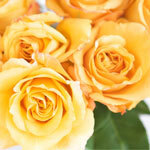 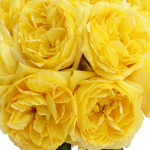 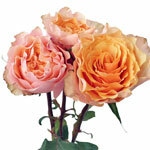 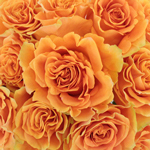 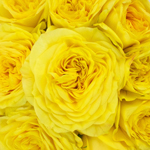 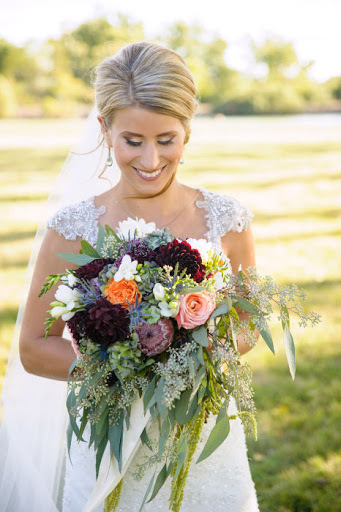 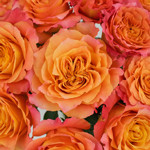 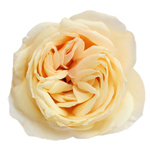 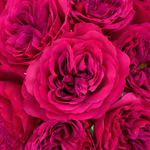 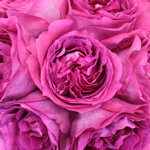 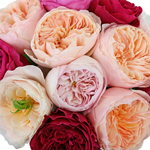 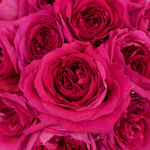 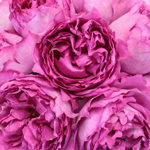 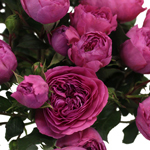 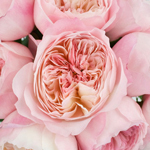 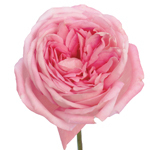 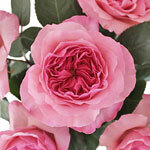 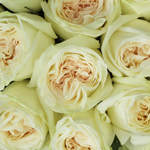 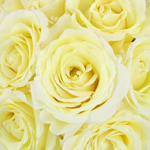 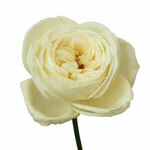 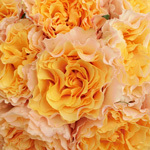 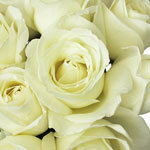 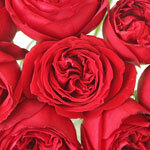 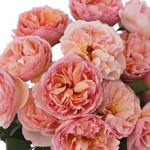 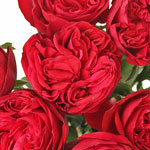 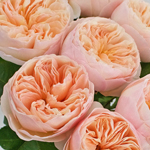 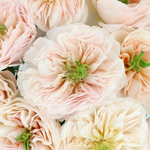 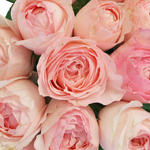 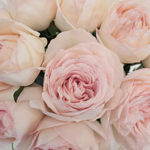 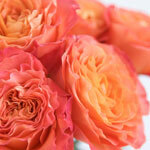 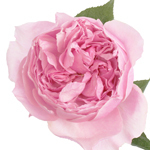 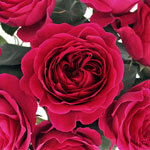 Garden Roses are delightfully scented and feature whorls of ruffled petals. 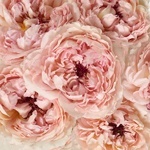 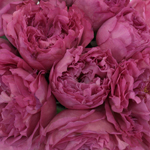 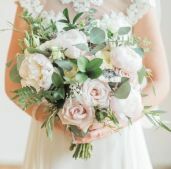 Featured in a number of different cup types, garden roses are often substituted for peonies because of their high petal count and fluffy appearance. 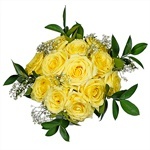 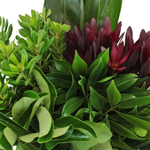 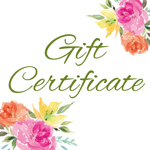 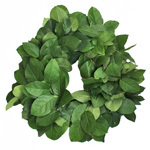 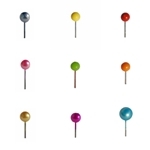 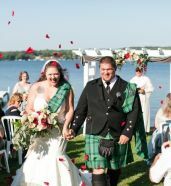 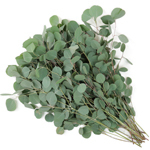 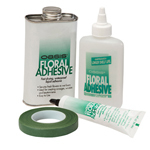 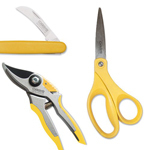 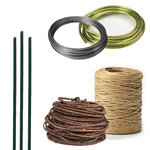 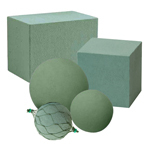 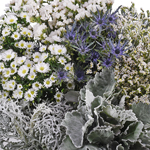 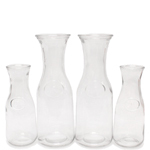 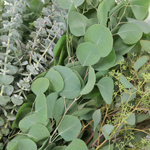 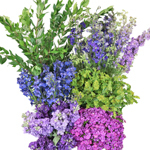 Use them for an outdoor event or order some just to enjoy!